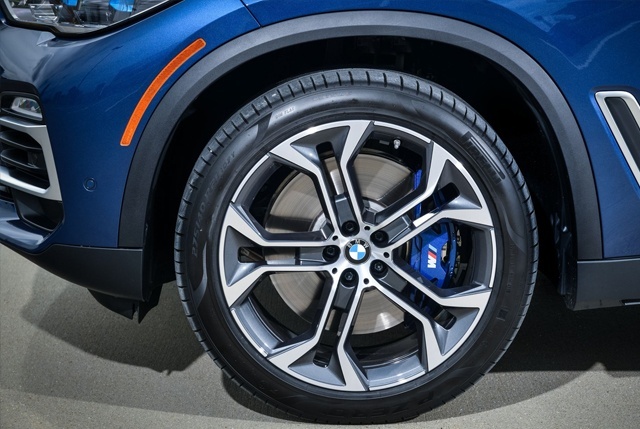 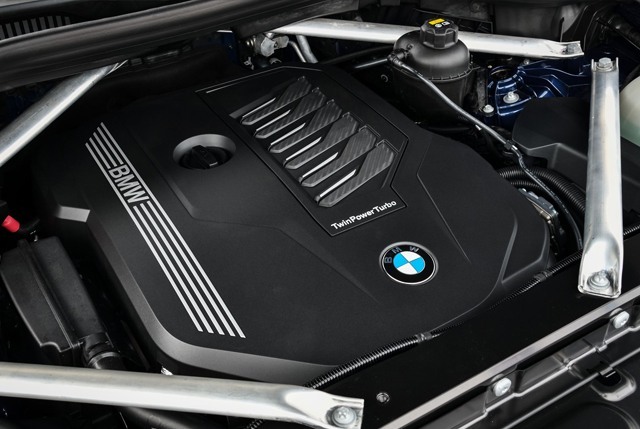 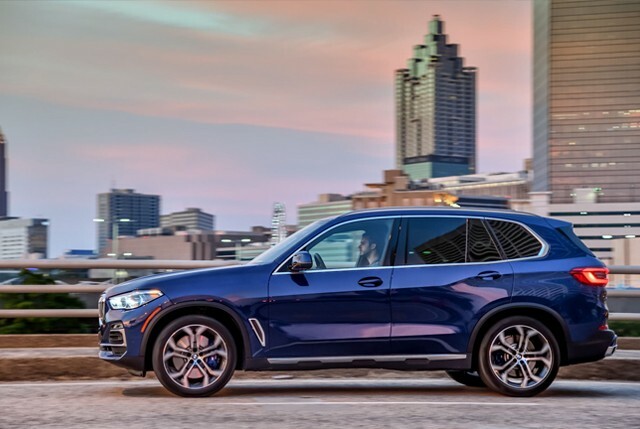 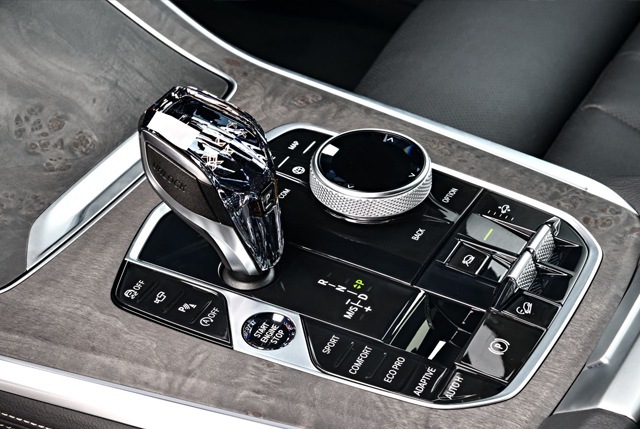 Parkview BMW | Blog | THE ALL-NEW 2019 BMW X5: THE “BOSS” IS BACK FOR IT’S FOURTH GENERATION. 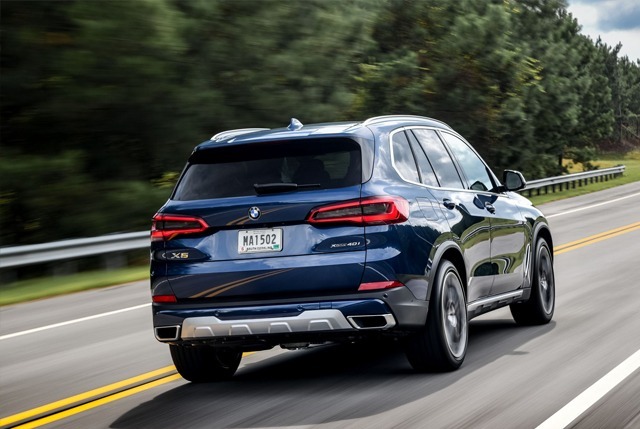 Slightly larger than before in terms of wheelbase, width, and length, the new X5’s proportions are eminently familiar, even if its kidney grille has grown to near-comical proportions. 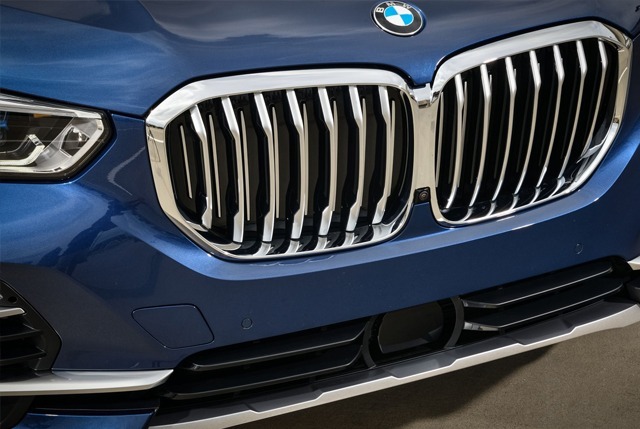 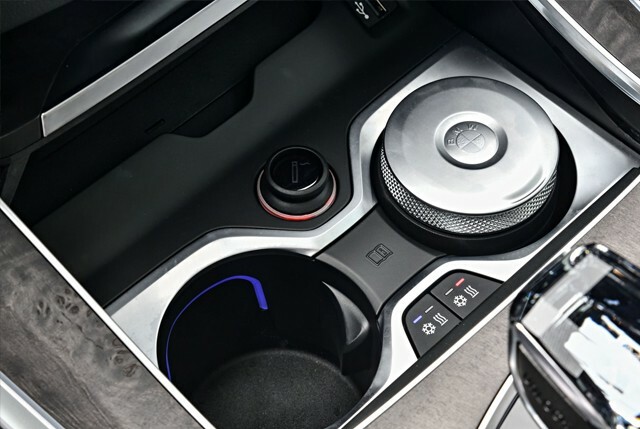 Its skin is pulled tauter over the corners and the side surfacing adds a bit of interest with a line that kicks up at the rear door, making it look more athletic, but it’s far from revolutionary. 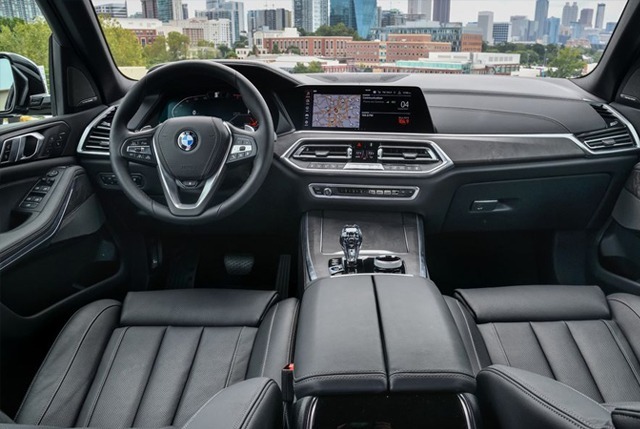 To book a test drive contact us at (416) 444-4269 or email us at info@parkviewbmw.com.